Warriors at Ease was established as a 501(c)(3) organization in 2011. The organization was founded by Robin Carnes, Karen Soltes, Colonel (ret) Pat Lillis, and Molly Birkholm. These pioneering co-founders were involved in some of the first clinical studies funded by Department of Defense and Department of Veterans Affairs (VA) involving the use of yoga and meditation as an adjunct therapy for combat-related health conditions. In response to the success of these early studies at the Walter Reed National Military Medical Center as well as VA Medical Centers in Washington D.C. and Miami, the founders developed a teacher training curriculum to meet the growing demand for specially-trained instructors who have the knowledge and skills to share yoga in a way that is safe, effective, and relevant for warriors and their families. 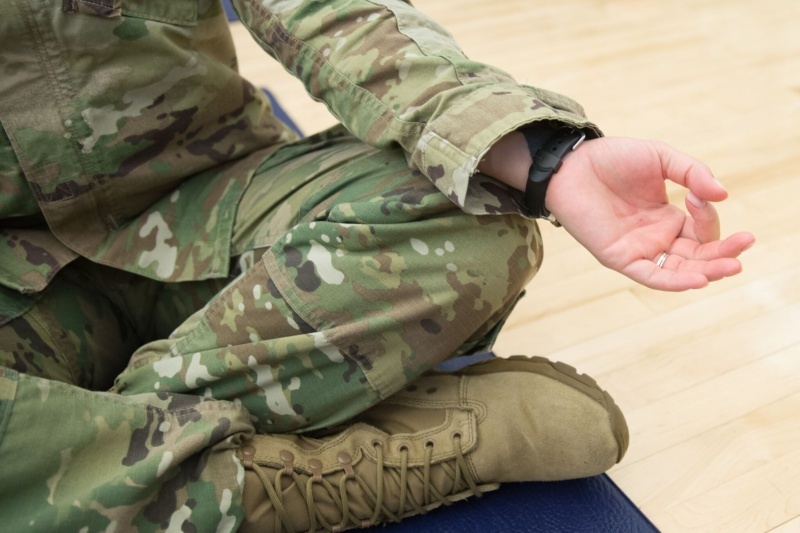 The multi-phased Warriors at Ease Teacher Training is designed to empower certified yoga and meditation teachers with the principles and practices necessary to support the health and healing of service members, veterans and families. Warriors at Ease has trained a world-wide network of teachers who share evidenced-based, trauma-sensitive yoga, meditation, and breathing practices with warriors and their families in clinical and non-clinical settings. 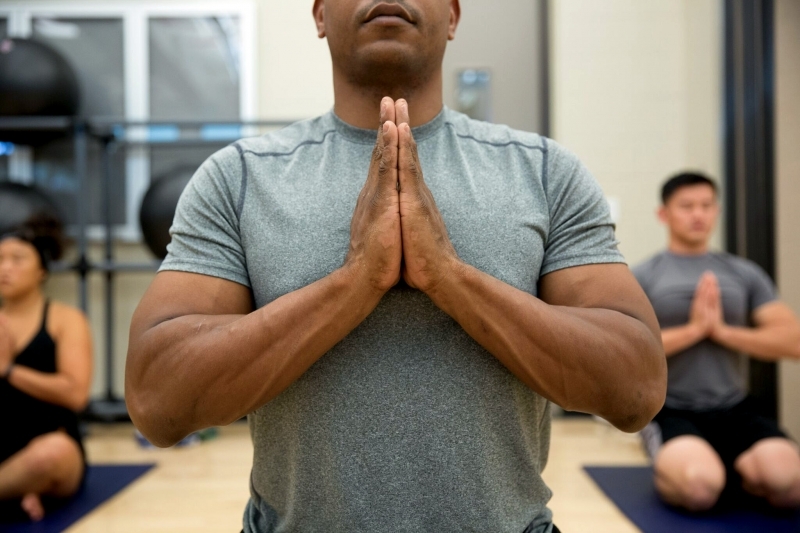 Our vision is to integrate yoga and meditation into military and civilian settings to support the health, resiliency, post-traumatic growth, and connection of service members, veterans and their families. Our 8 core values define our approach to this important work. We respect the diverse perspectives, inherent gifts, and unique talents of the people in our organization as well as those we serve. We approach all our relationships with integrity, authenticity, and a commitment to build and strengthen trust. Compassion and an understanding of human resiliency guides our approach to this work as we welcome people where they are. Our dedication to the mission is evident as we rise above challenges with diligence and and persistence. We are resourceful. Our creativity and enterprising spirit turns problems into possibilities. We educate ourselves about current research and new developments relevant to our mission and update our curriculum and teachers accordingly. We are accountable for our actions, our time, and our funding. We honor our commitments and maintain high standards of professionalism for ourselves and the teachers we train. We walk our talk and remain committed to the self-care practices that cultivate our own individual well-being and growth.